Callahan Canine Owners Association (CalDogs) and Pets and People Foundation, Inc. (Pets & People) have established a collaborative relationship to support their respective missions and goals. Pets & People promotes the welfare of people living in or confined by facilities and without regular access to dogs and cats by assisting them in receiving regular visits with responsible and screened dog owners and their dogs. 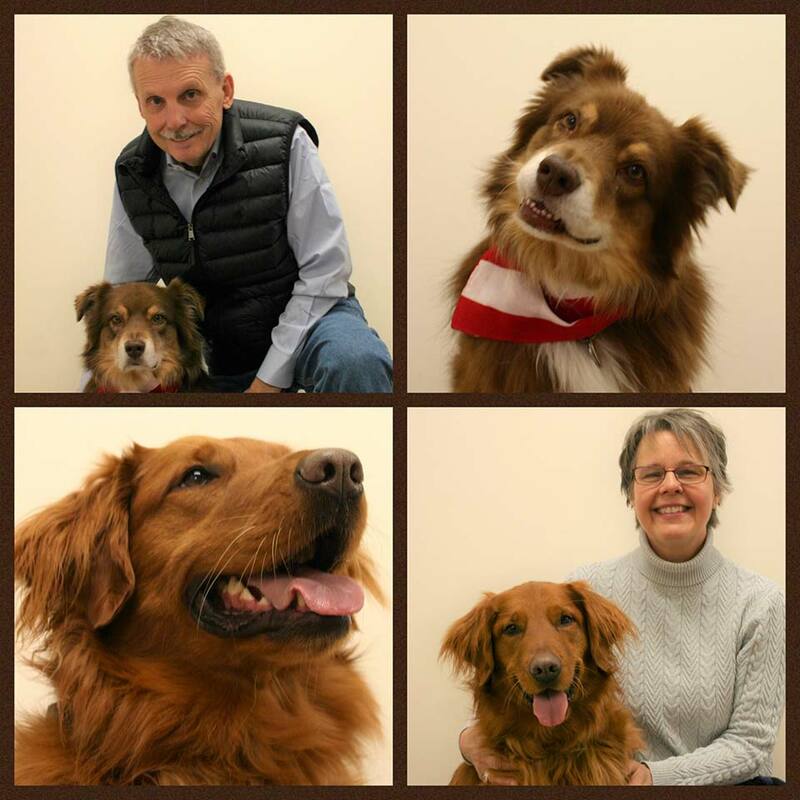 Therapy dog graduates, Bosco & Zoe!